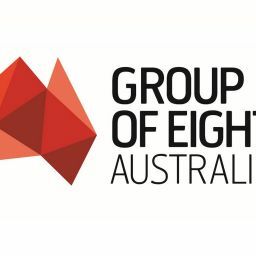 The Group of Eight (Go8) congratulates Professor Brian Schmidt on his appointment as the next Vice Chancellor of its member university, the Australian National University (ANU). Chancellor,” says Chief Executive of the Go8 Vicki Thomson. Ms Thomson said the Go8 looked forward to the wise contribution Professor Schmidt would bring to its Board and to working with him to ensure a robust university sector.